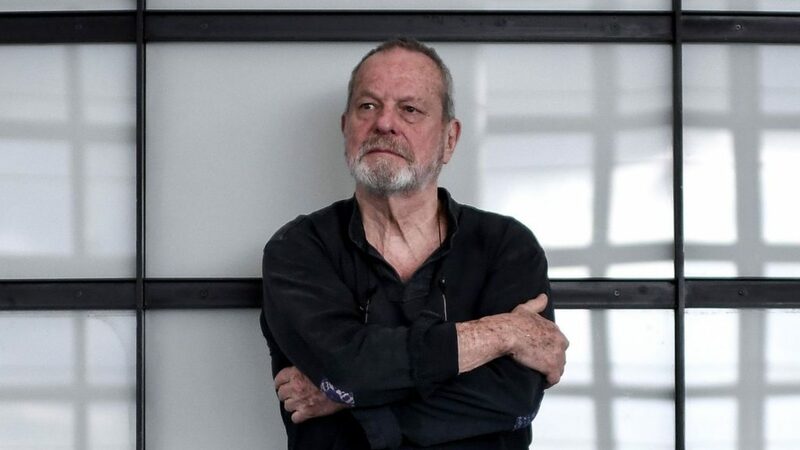 Hollywood director and Monty Python member Terry Gilliam has hit out at the #MeToo movement, arguing that while some women have suffered sexual harassment, others have used perpetrators to further their careers. The 77-year-old branded film producer Harvey Weinstein “a monster” following allegations of misconduct against him but said the movement in Hollywood had morphed into “mob rule”. Speaking about the disgraced filmmaker, Gilliam said there were “plenty of monsters out there… there are other people (still) behaving like Harvey” but said he was exposed after he “made so many enemies”. He said the response in the aftermath of the Weinstein allegations has been “simplistic”. “People are frightened to say things, to think things,” he said. “It is a world of victims. I think some people did very well out of meeting with Harvey and others didn’t. “The ones who did knew what they were doing. These are adults, we are talking about adults with a lot of ambition. The American-born British director behind the films Brazil and Fear and Loathing in Las Vegas said things had “got silly”. Gilliam said: “People are being described in ridiculous terms as if there is no real humanity left anymore. He said people had now become “frightened to say what they really think”. “I know enough girls who were in Harvey’s suites who were not victims and walked out,” he said. “It’s crazy how simplified things are becoming. There is no intelligence anymore and people seem to be frightened to say what they really think. Gilliam added that the abuse of power had “always happened” and said he thought Hollywood would not change. “Power always takes advantage, it always does and always has. It’s how you deal with power – people have got to take responsibility for their own selves,” the filmmaker said. He said human beings were “physical creatures” and added: “There is touching and there is grabbing, that is the problem. Donald Trump apologised in 2016 for his “grab them by the p****” comment made in a 2005 recording, dismissing it as “locker-room talk”.